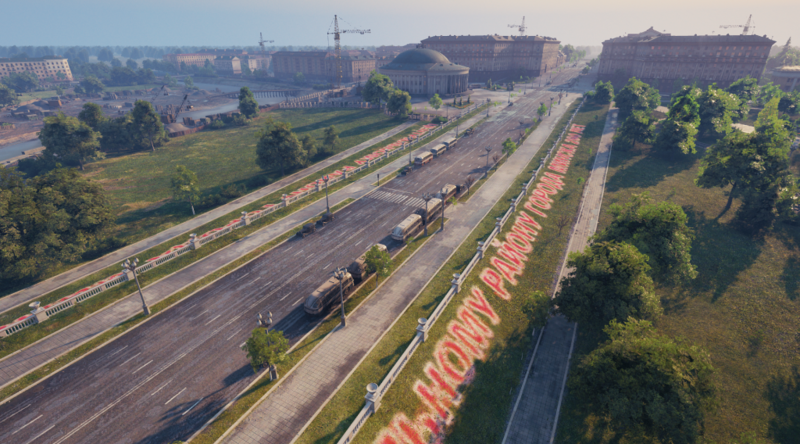 World of Tanks players will be able to play with their favourite tanks in a very known city: Minsk. 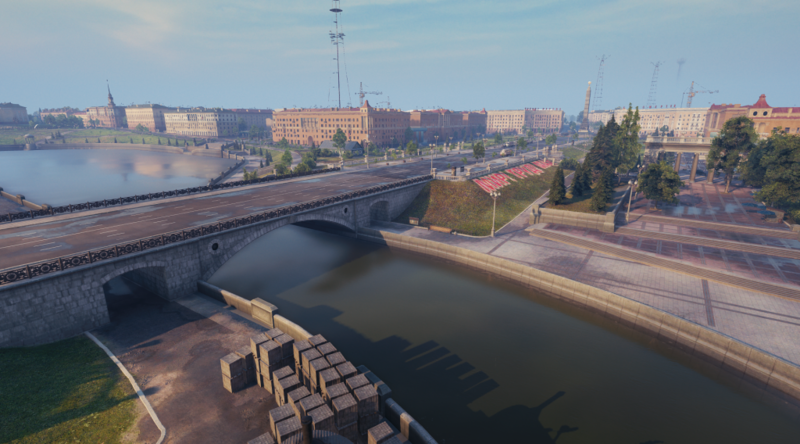 This city map recreates the central part of Minsk at the beginning of the 1970s. 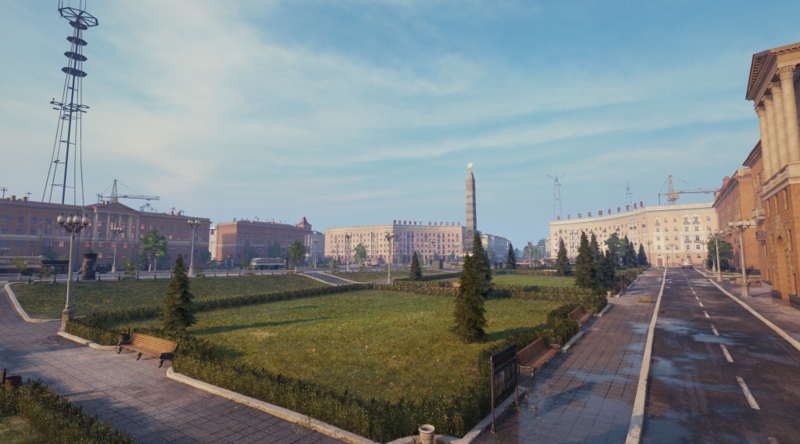 Even though some details were changed for the sake of gameplay, the Ploš?a Pieramohi (Victory Square) and the circus building are still very realistic. Other houses and landmarks are also recognizable for those who have visited Minsk or currently live there. Dense building blocks near the Ploš?a Pieramohi protect you from tank destroyer fire and favor well-armored vehicles and close-to-mid-range fighting. 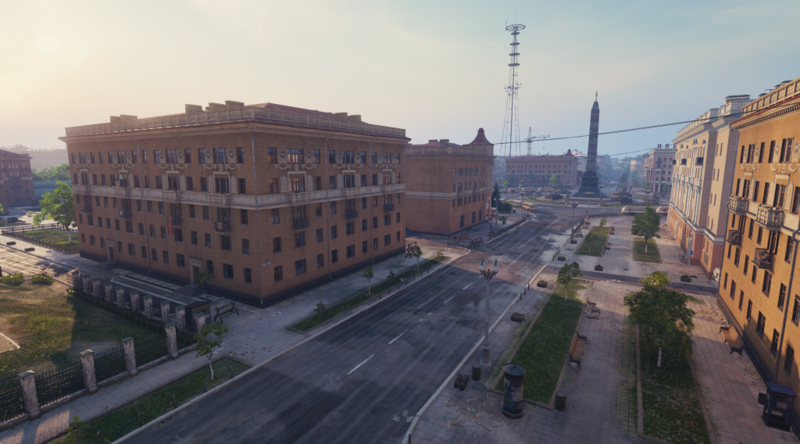 You can also try to snipe—if you’re bold enough to roll out on straight and broad streets. 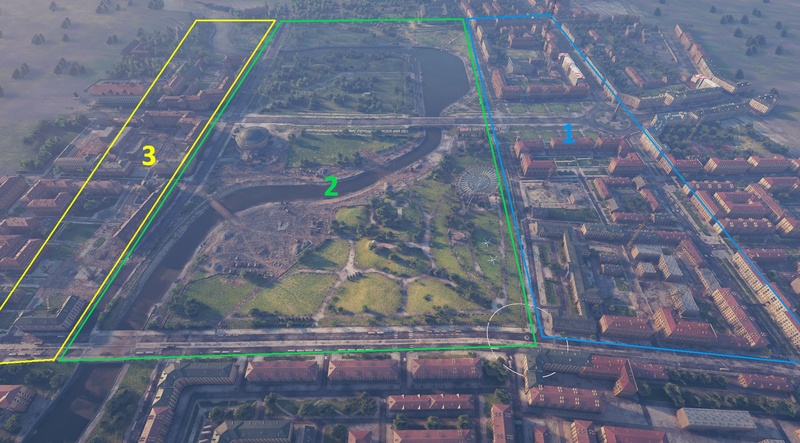 The zone formed by Gorky Park and the Svislach river embankment is covered in trees and bushes and has several mounds. It’s a tricky place: enemies can hit you from almost every direction, but playing wisely will allow you to support allies on the flanks or encroach on your opponents undetected. 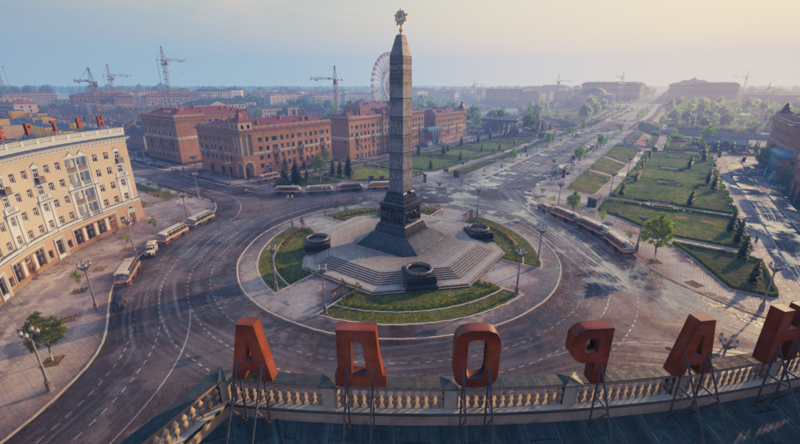 The Praspiekt Niezaliežnasci (Independence Avenue) / Kupala Street intersection is good for mobile vehicles. Take firing positions quickly or try to flank the opposing side. Good looking map. 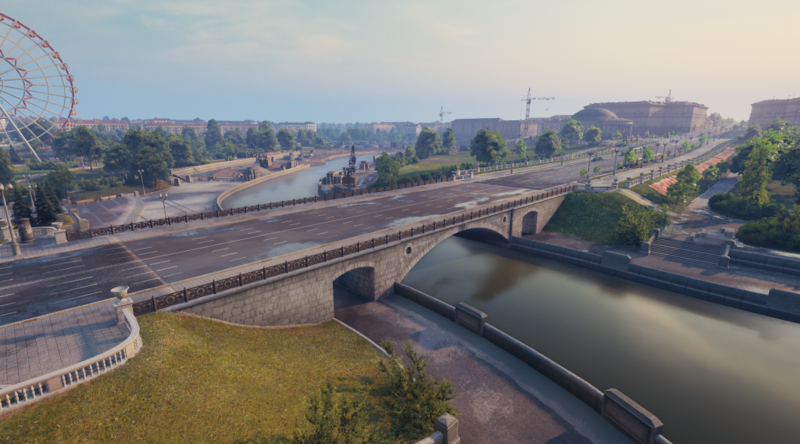 I am glad that WG is taking the time to add more maps to the shallow pool of maps available.